Nutanix, Inc., a leader in enterprise cloud computing, has announced new updates to Beam which extend its cost visibility and optimization capabilities into on-prem deployments. With these new updates, Nutanix customers can get full visibility and insight into the entirety of their infrastructure environment, including public and private clouds, so they can choose the right cloud for every application. 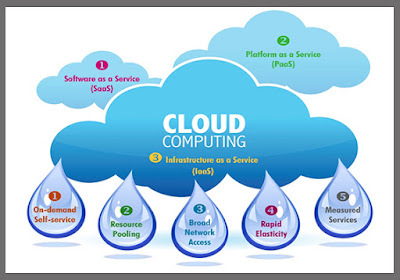 Applications that are more predictable, such as data back-up, databases and enterprise applications can be more cost-effective when operating in private clouds, while less predictable workloads like mobile/digital and IoT services can be more suitable for public cloud infrastructure. Beam will also now provide a global multi-cloud view so customers can visualize cloud spend patterns from a single dashboard, making it easier to make decisions which save their business money and ensure compliance with regulations.